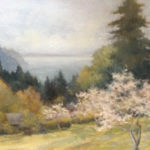 Pamela Wachtler at Bainbridge Island Museum of Art, Impressions of Place, Opening October 13th. 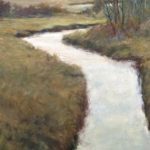 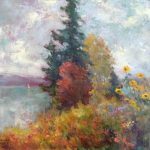 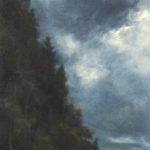 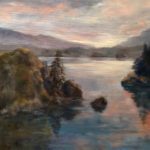 Wachtler’s understanding of the silvery gray skies and waters of the Northwest are that which give her paintings a warm and enveloping feeling. 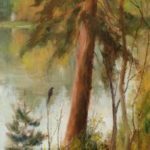 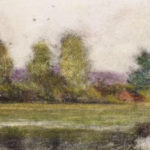 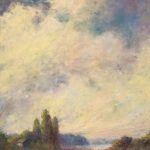 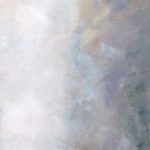 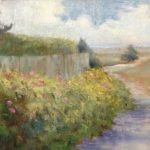 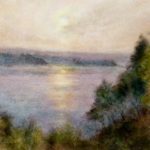 The impressionistic qualities of this detailed and delicate artwork reflect the tradition of “The Philadelphia Ten”, a group of painters educated in the early 1900’s at Moore College of Art, PA. 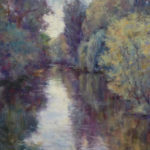 Reflecting this American Impressionistic style of “The Philadelphia 10”, painters of the 1900’s, Wachtler carries on this tradition. 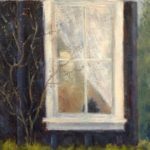 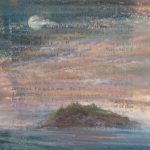 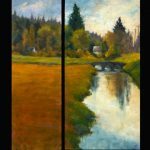 Her work has been described by critics as being “magical and mysterious within a strong compositional framework and rich palette”. 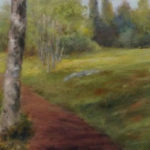 Wachtler’s pastoral landscapes invite the viewer to pause–and walk down the lane. 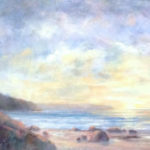 “The world’s landscape is a beautiful place, and that’s what I try to capture in my paintings. 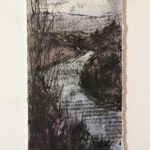 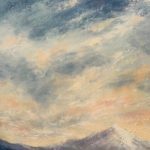 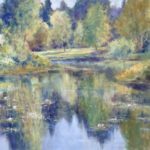 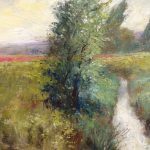 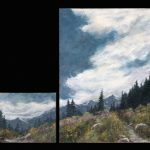 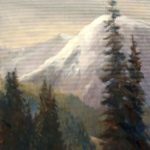 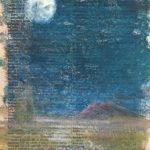 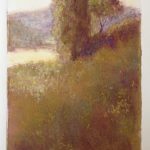 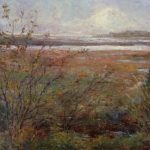 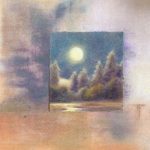 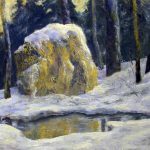 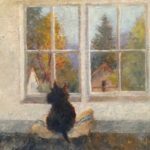 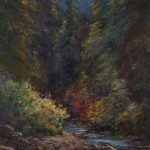 Even ordinary life offers magical moments for my canvas.” While her original monotype prints add a different dimension to her artistic expression, Wachtler delivers a sublime rendering of the Northwest landscape. 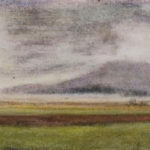 The first twelve images on this page are currently on view at Bainbridge Island Museum of Art. 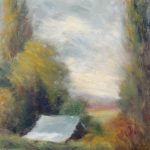 If you would like to purchase, please contact Roby King Gallery.